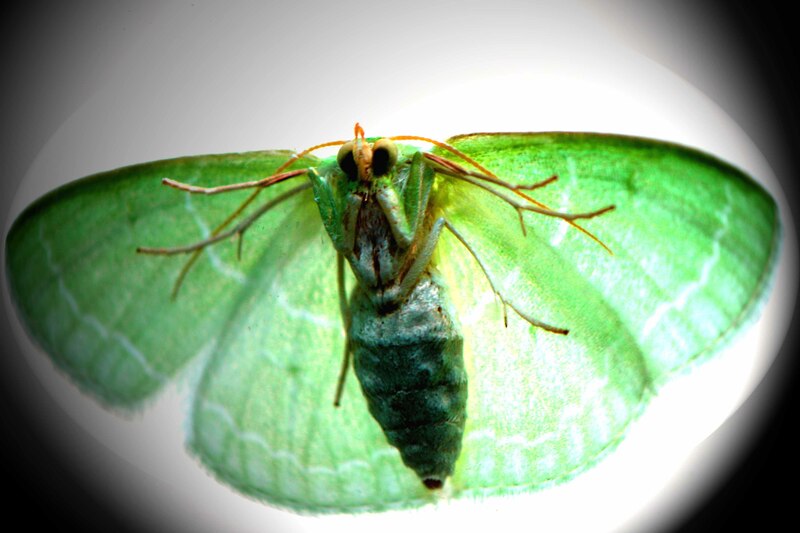 The original moth didn't look anywhere near as menacing before I got a little carried away with Photoshop. Now it looks like the creatures popping out of the elderly people's mouths in tonight's episode of Doctor Who. The original's still on my back door if you want to come see. It looks perfectly innocent, I swear. Next Post In lieu of anything resembling intelligent discourse.